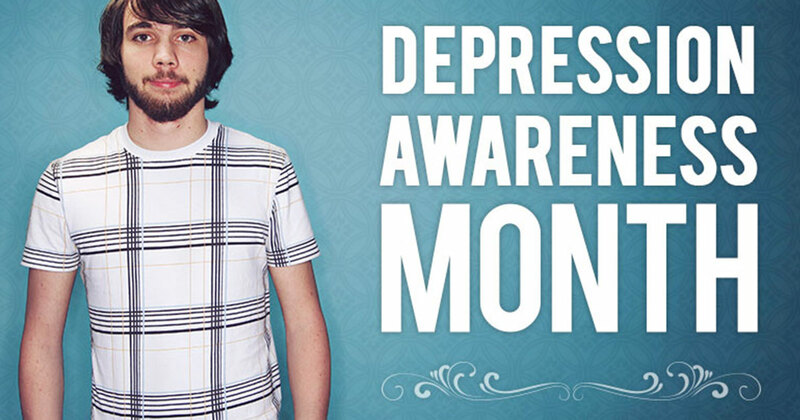 It’s important to know the signs and symptoms of depression, so you can spot them in yourself and in loved ones. With between 9.5 and 16 million people suffering from depression in the U.S. alone, it’s likely that at some point you will be affected by it, either directly or indirectly. When you’re depressed, it may seem like you’re all alone and there’s no way out, but know that this isn’t true. Depression treatments are very effective and communities like New Life Outlook are filled with people who know exactly what you’re going through. You just need to ask for help. Read on to learn about the most common symptoms of depression and what you should do if you think you may be clinically depressed.